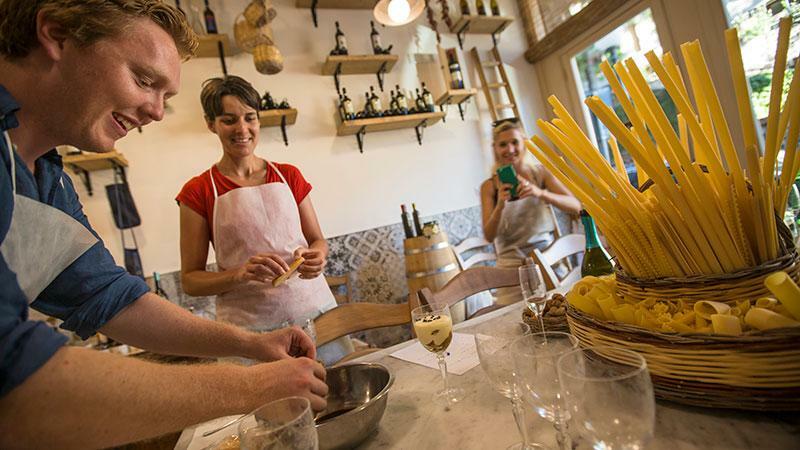 All G Adventures tours share a common love of adventure, but life-altering experiences come in a variety of flavours. Travel Styles collect tours based around common themes together. No matter what kind of traveller you are, we’ve got a tour (or a dozen) that’ll fit you just right. Our CEOs can adjust the itinerary on-the-fly to pursue those you-really-had-to-be-there moments. No departure is alike, and that’s just how we like it. 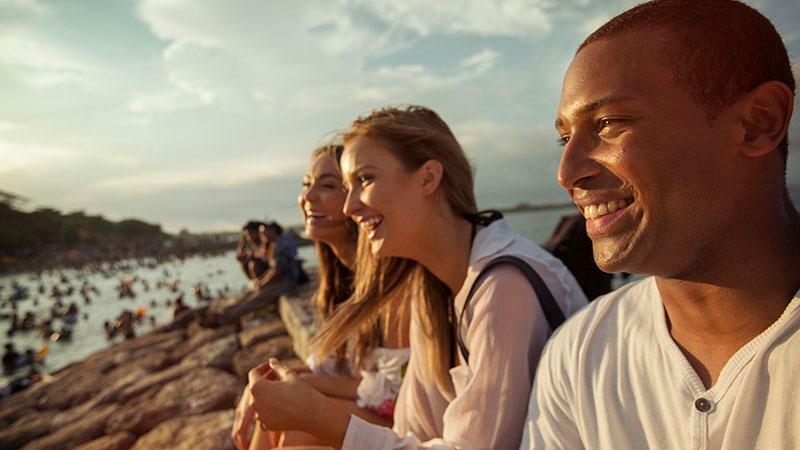 Every tour delivers an unbeatable mix of highlights, uncommon experiences, cultural contact, and active experiences. Come with an open mind. We’ll fill it up. National Geographic Journeys offer greater hands-on exploration and insider access, all with upgraded accommodations and more inclusions than other G Adventures tours. 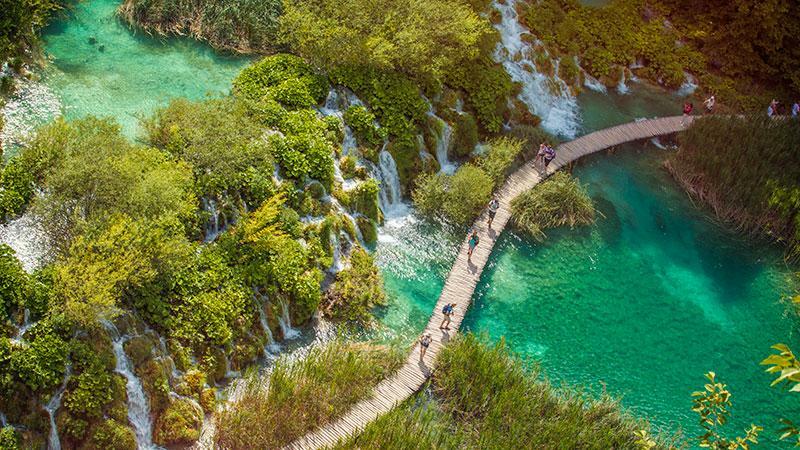 National Geographic Journeys with G Adventures are a collection of unique National Geographic tours designed to take you deeper into the cultures and habitats of the places we explore. They offer more inclusions, greater hands-on exploration, interactions with local experts, and the freedom to roam, all within the structure and security of travelling in a small group. We include plenty of free time for you to do anything you wish on your adventure. Before departing, you’ll receive articles and tips from National Geographic to help you make the most out of your travels. 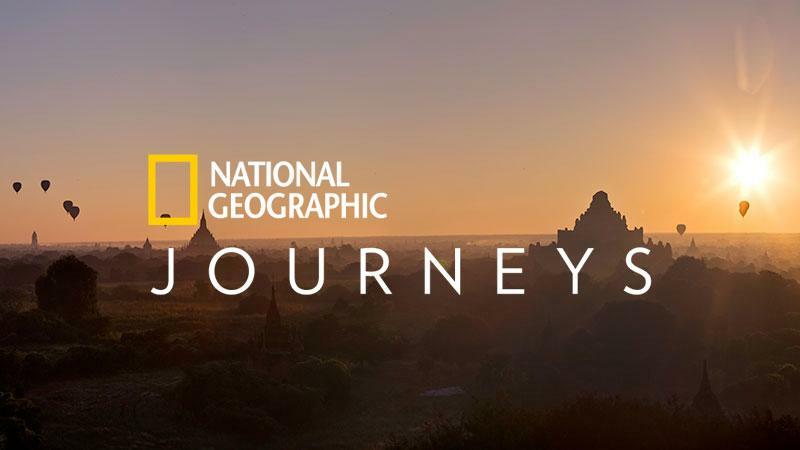 Travel with National Geographic Journeys and you help fund G Adventures’ community development initiatives worldwide, in addition to supporting the National Geographic Society’s non-profit work in conservation, exploration, research, and education. Why just see the world when you could bike, hike, kayak, and multi-sport it? Why, indeed. Active tours keep travellers who like to move on the move. You don’t need to be an elite endurance athlete to enjoy an Active tour. Many are made with the first-time Active traveller in mind. We classify each Active tour as Hiking, Cycling, and Multi-sport, but that’s not all you’ll do. Each one includes options for other fun pursuits, too. Some of our world’s most amazing places are best (and often only) explored by boat. Our fleet of small ships get you just about anywhere you can float to. There’s adventure aplenty out there beyond the shore, but unless you’ve got gills or flippers, you’ll need a ship to find them. 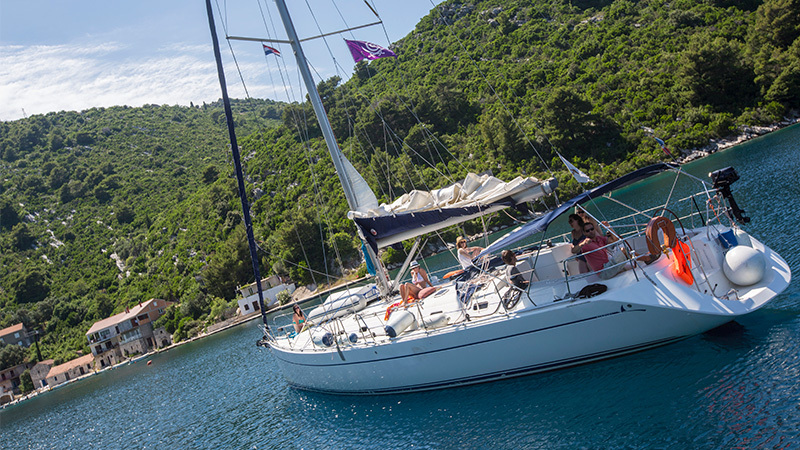 Marine tours are designed for travellers of all stripes, from experienced cruisers and sailors to landlubbers who’ve never set foot on a boat. And they go just about everywhere there’s water. If you can float there, you can go there. Go there. Sea travel brings the world’s remote corners closer. Antarctic penguin rookeries, secluded Thai coves, and the beaches of Greek legend can only be reached by sea. The poles, the Amazon, the Galápagos Islands, the Greek Islands and other amazing places are out there, and you sure as heck can’t walk to them. Go beyond where the land ends with us. Just because you settled down and had kids doesn’t mean your adventuring days are through. Family makes our big planet small enough for all. Just because you’ve settled down and had kids doesn't mean your adventuring days are through. 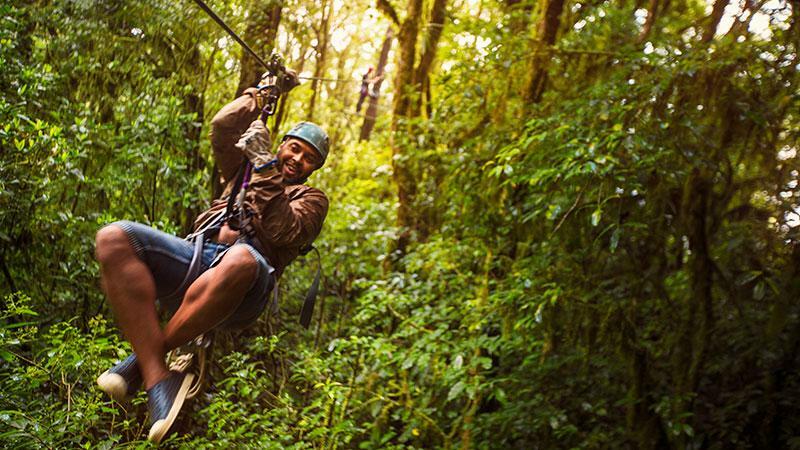 Family trips explore exciting locales — Tanzania, Thailand, the Galápagos, Peru Europe and more — with age-appropriate activities and hotels that know how to cater to families on the move. 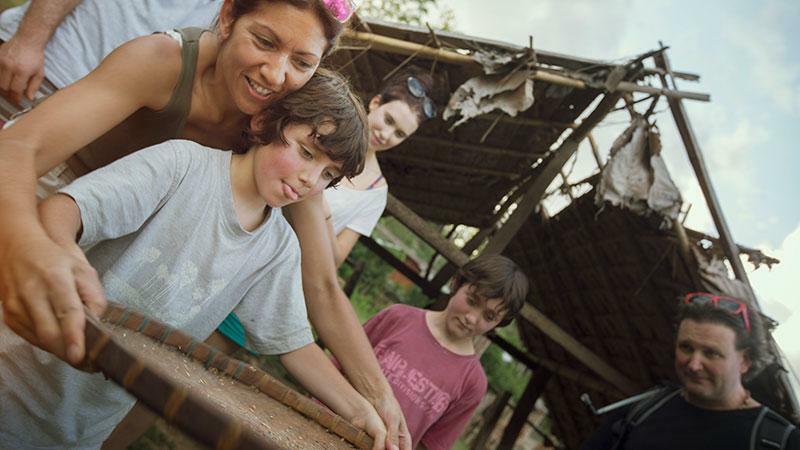 Family trips introduce kids to the inner workings of other cultures through language, sports, crafts, and time with experts that bring what they’ve learned in school into real life. If one family member isn’t having a good time, nobody is. We give each Family tour a Recommended Age rank so parents can tell if it'll be a good fit for their kids before they go. 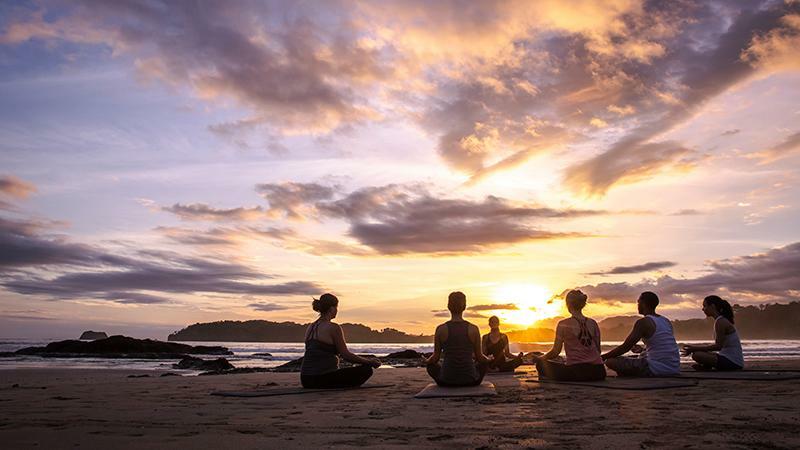 Discover awe-inspiring destinations combined with activities like yoga and meditation, and healthy food experiences to recharge the body and nourish the mind. The best way to fully experience the world is by travelling through it. 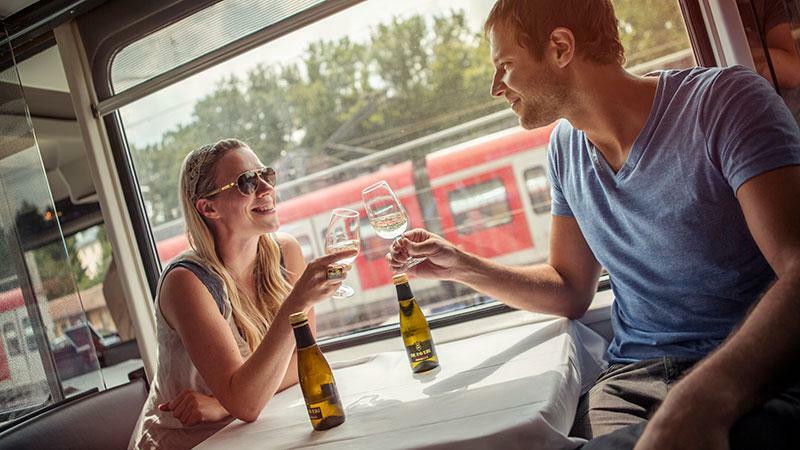 Rail tours bring you closer to amazing places via iconic and scenic rail routes. The right tour for the right traveller.